Carly Carlson Photography | BLOG | Baker City Eastern Oregon Senior & Wedding Photographer: Holiday Sessions | New Holiday Card Options!!! 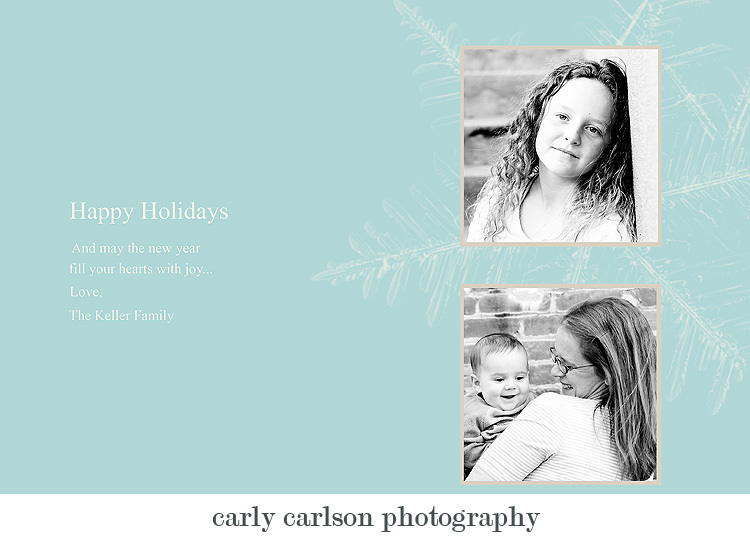 This year Carly Carlson Photography is offering a new product to it's clients- custom holiday cards! These are seriously awesome. 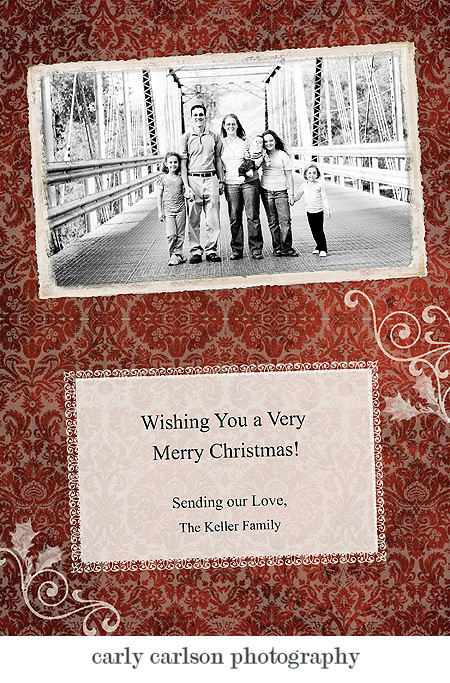 They are 5x7 cards, all the wording is customizable and you choose the photos from your session! 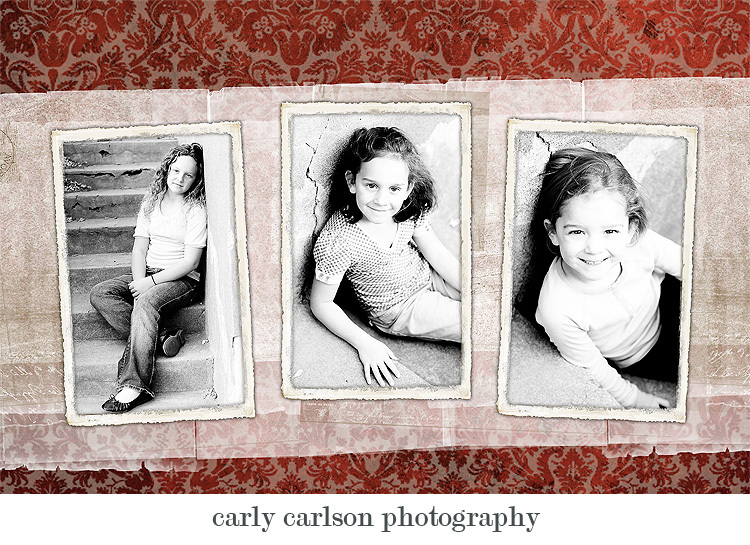 Cards are horizontal or vertical and have front design, inside spread design, and the back features the Carly Carlson Photography logo. Don't you LOVE these?!! And there are even MORE options available!!! 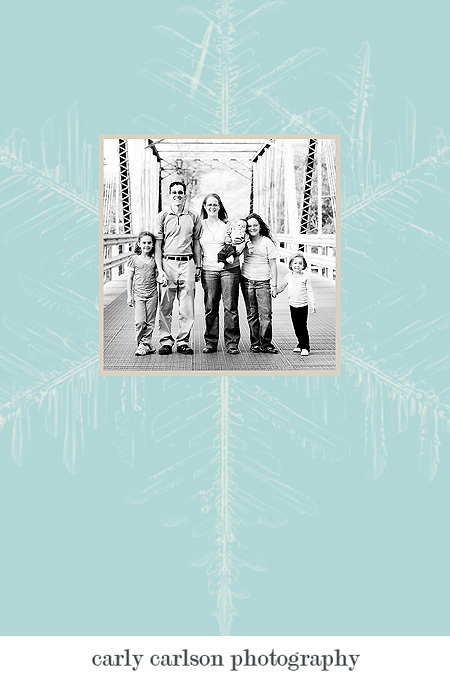 If you are hoping to use your session for holiday cards, please book soon! The Fall is filling up fast and you don't want to miss this opportunity to have the best looking Christmas cards ever! Holiday card orders must be placed no later than November 15th to ensure delivery in time for Christmas and that means your session should take place in October or sooner!